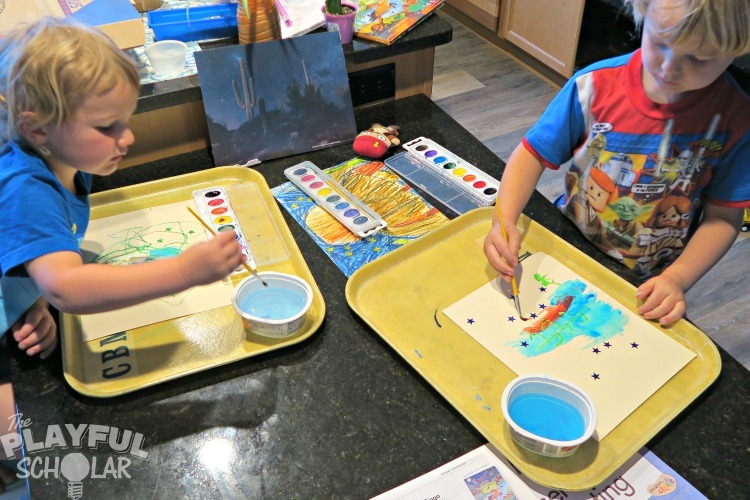 Creating art is a wonderful experience for young kids. Fine motor skills and creativity are exercised. General knowledge acquired through reading and fun activities shows up in their masterpieces. Plus, it’s really fun! Mother Goose Time does a wonderful job of engaging my kids with prompts and materials that encourage exploration and creativity through invitations to create like this one! 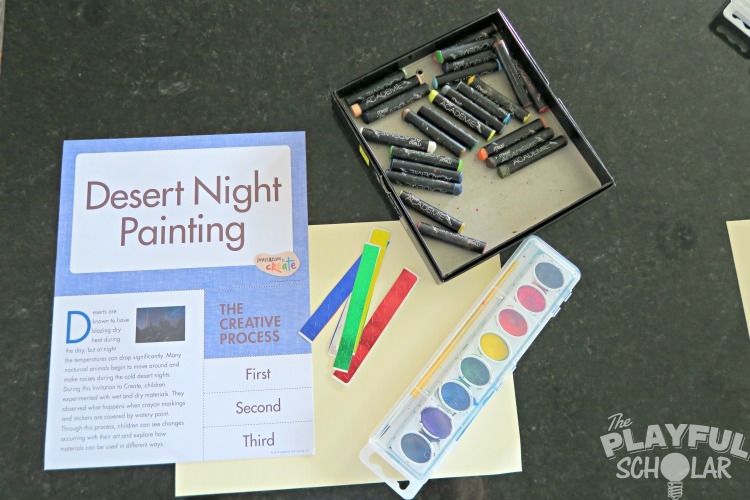 Desert Night Desert Day is the perfect picture book pairing for this art activity! 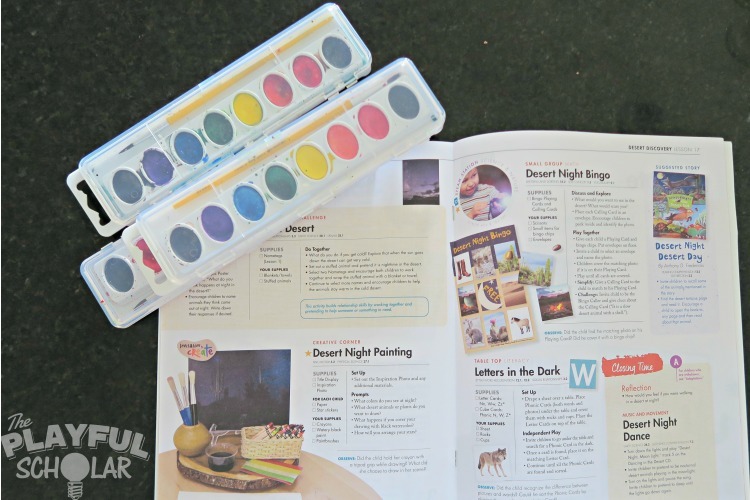 This simple activity gives kids a chance to show what they know about desert animals that are diurnal (active during the day) versus nocturnal (more active during the night). 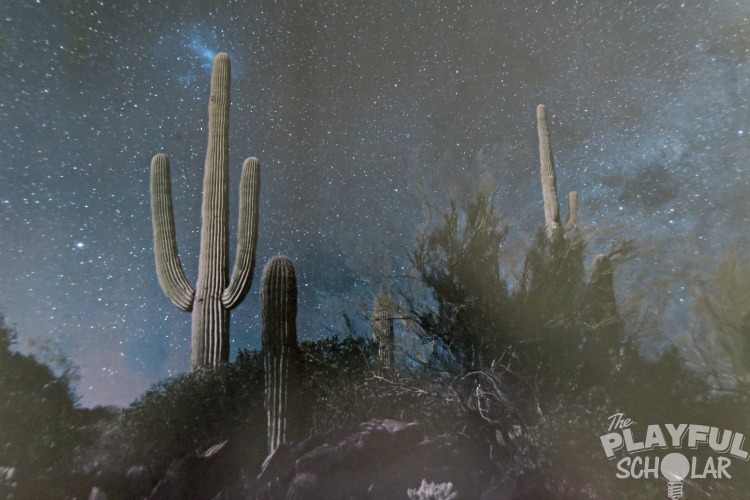 So many desert animals are more active at night because it is cooler. This is a great way to talk about adaptations animals make to stay cool such as burrowing and being nocturnal. Set out the inspiration photo and any additional materials. What colors do you see at night? 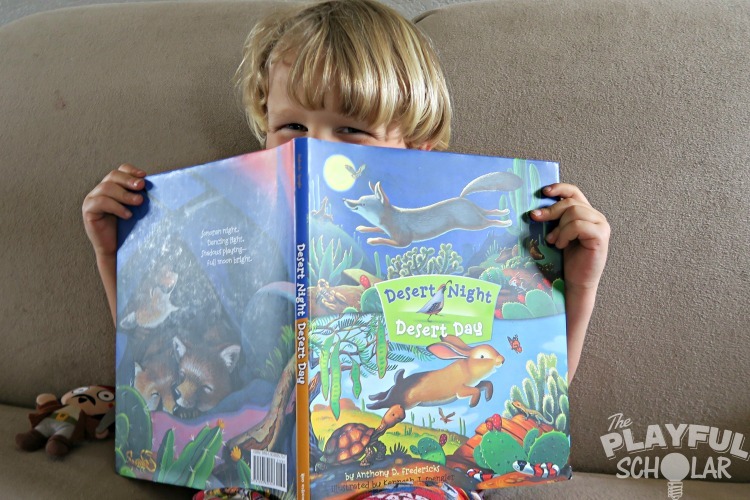 What desert animals or plants do you want to draw? What happens if you cover your drawing with black watercolor? How will you arrange your stars? 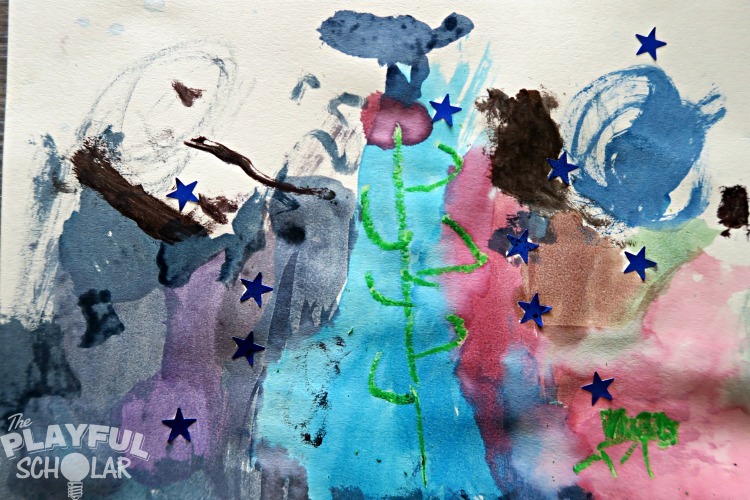 Did the child hold her crayon with a tripod grip while drawing? What did she choose to draw in her scene? We used oil pastels for this project. One advantage of oil pastels is that they are easy and smooth when coloring and drawing on thick paper. 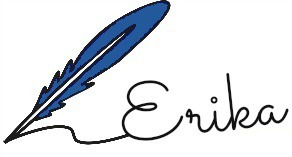 They are pretty inexpensive and they resist water colors, so they are fun to paint over! The lighter color crayons give the best results. 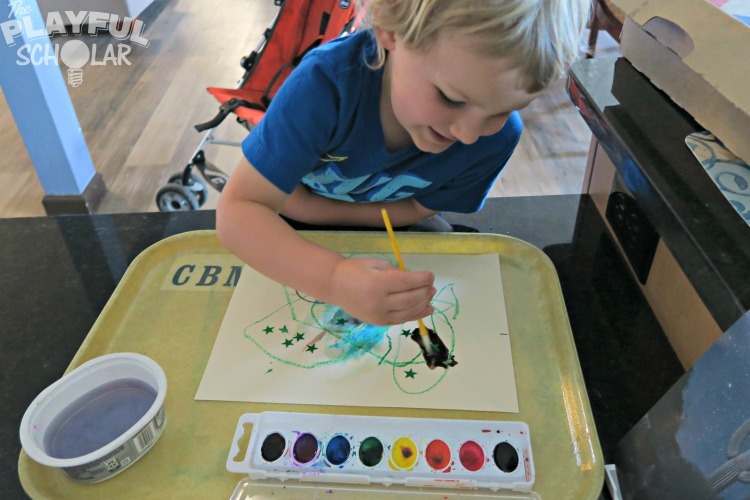 So, the yellow moon and the orange striped snake we painted showed up the best when covered with black water color paint! 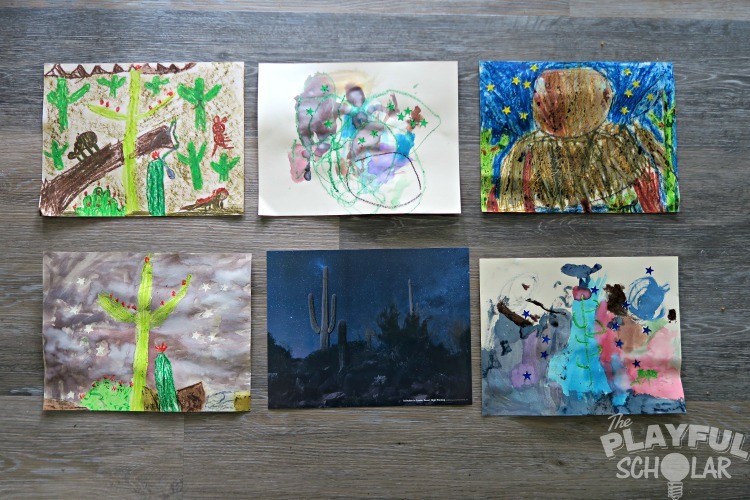 Please note that if your child gets carried away with the oil pastels there will be very little space for the paint to stick. The foil stickers are also hard to adhere to the oil pastels. Negative space left by the star stickers. Foil star stickers are also relatively easy to peel off, so the kids that can’t resist moving that sticker get an extra surprise! After you paint over the star sticker and then pick up the sticker, the shape of the star remains. The kids thought this was awesome! There is a Gila Woodpecker nesting on the cactus and a coyote on the far right. This kid was really into the book Cactus Hotel and it shows in this drawing! 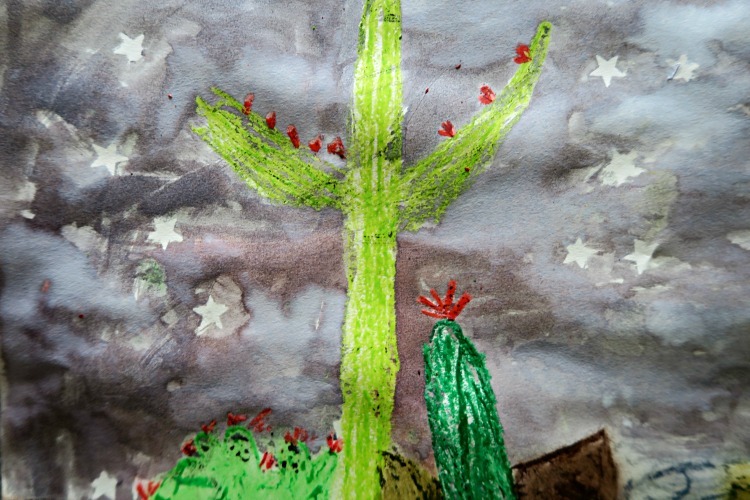 I love listening to the conversation the kids have when they complete open ended art projects like this one. The number of desert animals that they were able to name and appropriately put into their drawings as either sleeping or being active during the night surprised me! It’s so rewarding to see how much they are getting out of story time together! Find new fun ideas for games and crafts for early childhood when you follow us on Instagram!